Justin Hockenberry joined the KSOM Morning Show this morning to discuss how trusts provisions can be used in wills and estate planning. 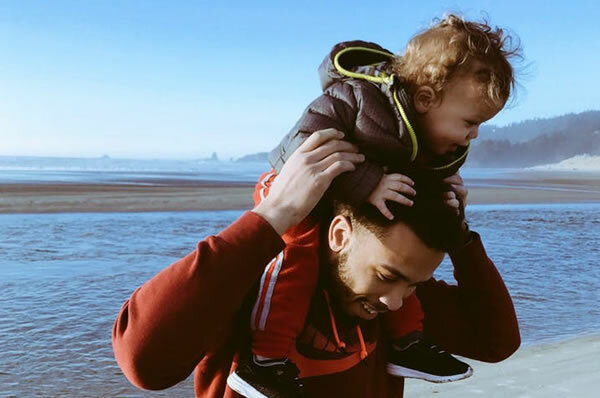 Justin discusses how trust provisions can be utilized to protect your family assets while your children are still to young to inherit. He also talks about how trusts can set up to incorporate incentives for young adults to receive those assets. If you have questions about any of these topics, please contact Cambridge Law Firm at (712) 243-1663.